Able Painters Llc in Jackson, Michigan, truly lives up to its name. We are a family owned and operated business and have been in the painting business for the past thirteen years. We do quality work without a hassle, we do the job in a prompt and courteous manner and most importantly we do it right the first time. 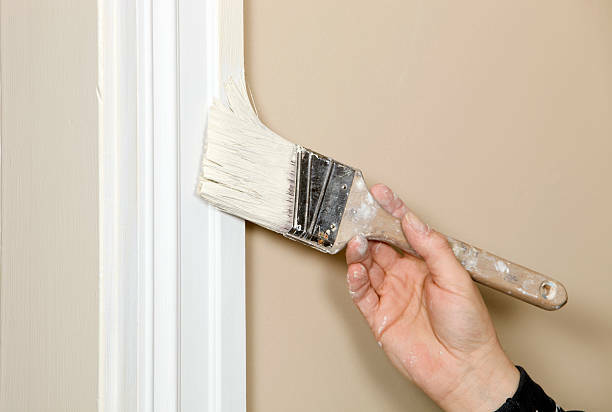 Our team of unsurpassible painting contractors are proud to offer interior painting for home and commercial properties. With our years of experience we provide the community with the best painting services to exceed your expectations. We utilize the most reputable products to exceed your expectations. 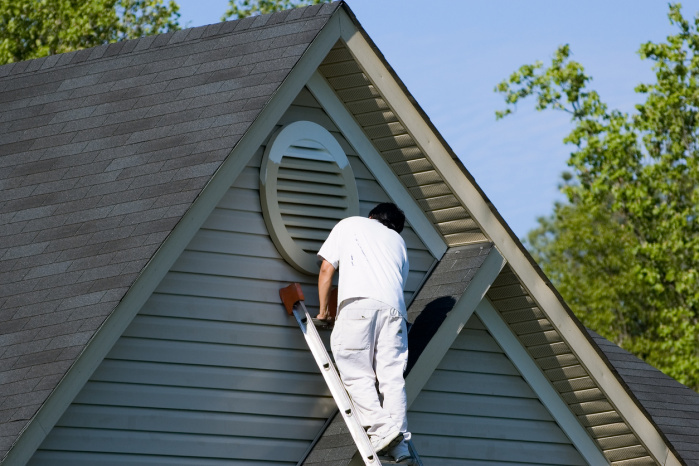 Allow our team of professionals to provide you with the most incredible exterior painting. We offer clients superior results for exterior painting services. We begin each job by pressure washing your exterior surfaces to ensure the most pliable bond. Allow our team to supply you with superb exterior painting services availabe. Do you own a property that is in need of deck refinishing? We offer power washing, staining and sanding to refurbish your deck. If you are looking for a superior team to provide you with exceptional results we are the company for you. We can provide you with deck staining to transform your dull and faded deck back to original condition. We paint interiors, exteriors, commercial, and residential properties. We provide pressure washing services for exteriors, decks, log cabins, and more. We texture ceilings and walls, and repair your dry wall or plaster cracks or holes. We stain wood surfaces including decks, log cabins, and more. We even do epoxy floors! Nothing looks more attractive than freshly sealed and stained wood. 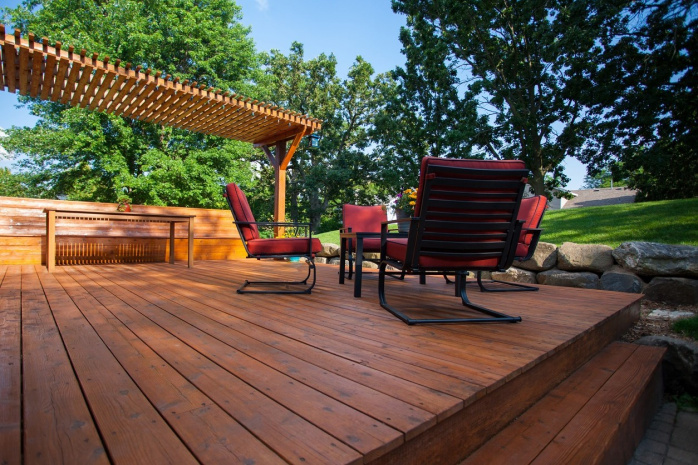 Improve the beauty and value of your deck or woodwork and make it shine with pride. Call today at (517) 618-0201 for professional, affordable, and beautiful painting that will make you happy inside and out. Need walls done for a new business or apartment tenant? Want to increase the value of your home? 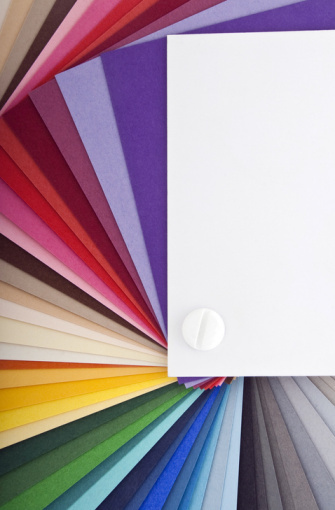 Need the nursery painted? We take pride in our work and in our customers. Let us make every room in your house the room you smile when you walk into. We serve all of the Jackson area and our services extend to Albion, Homer, Litchfield, Hillsdale, Hudson, Onsted, Manchester, Chelsea, Stockbridge, Mason, Charlotte and more.